Looking for one part, many parts, or a place to sell your manufacturing spare parts? Contact GetSpares, LLC. We are here to help. Your e-mail failed. Try again later. 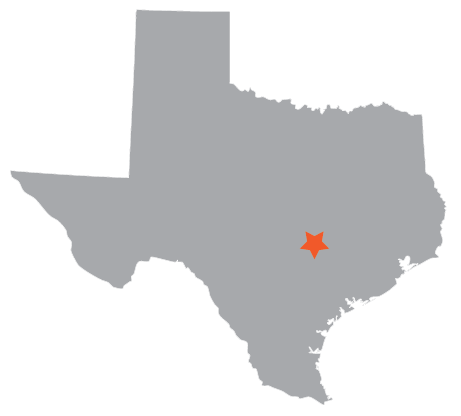 GetSpares, LLC is located in Austin, Texas. If you would like to visit our warehouse and sales office, please contact us for an appointment.